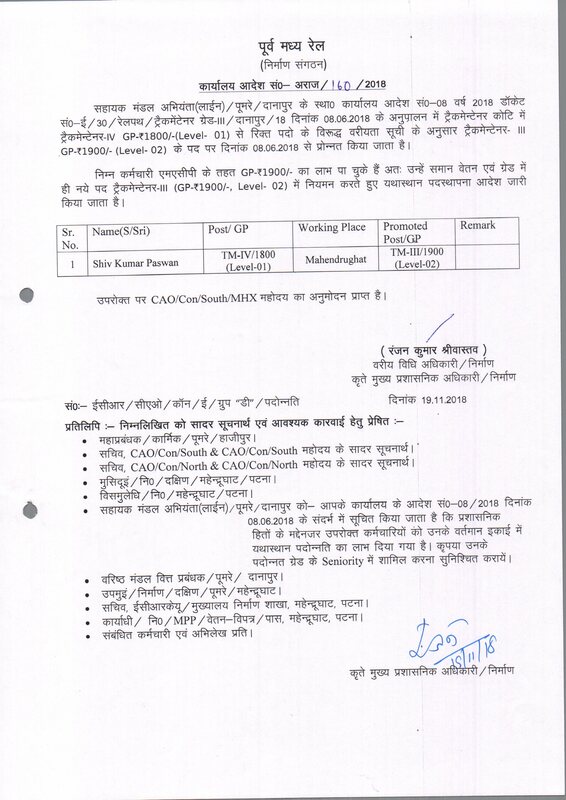 Filling up 12 ex-cadre post (03 Sainiks, 02 Hawaldars & 07 Watchers) in Level-1 of pay matrix equivalent to PB-1, Rs. 5200-20200 with Grade Pay Rs. 1800/- of 6th PC in Vigilance Organisation of East Centrl Railway. Retention of Railway quarters at previous place of posting by Railway employees posted to Northeast Frontier Railway, dated 26.02.2019. 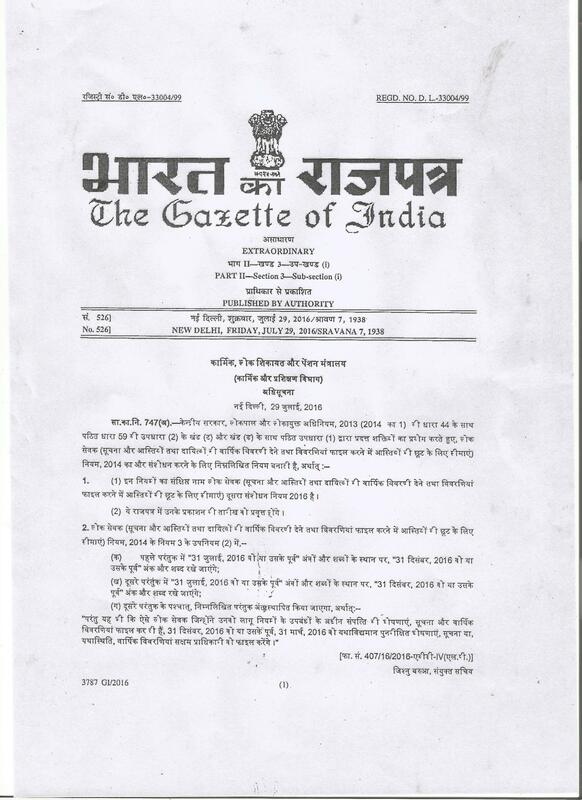 Implementation of the recommendation of the Seventh Central Pay Commission-Dress Allowance to officials discharging prosecution function on provisional basis, dated 26.02.2019. 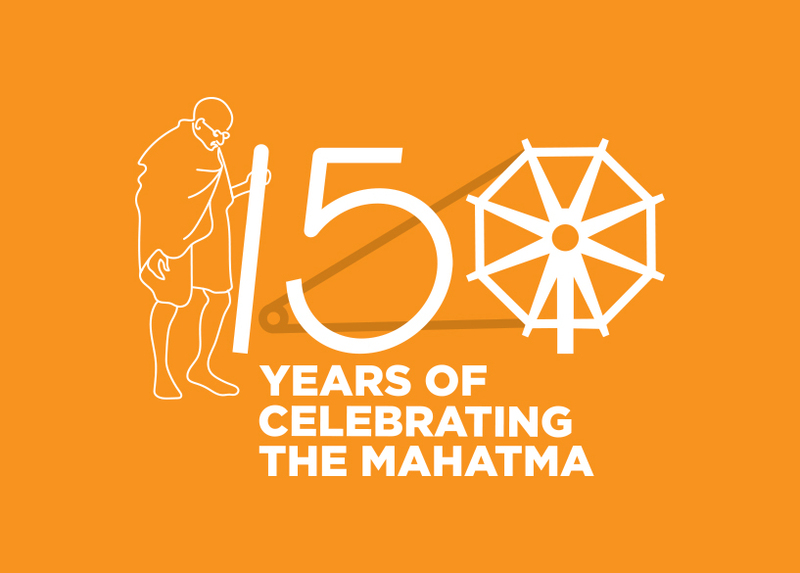 Issue of Vacancy notice for the two posts of Assistant Manager (HR) at DFCCIL/Co, New Delhi deputation basis, dated 18.02.19. 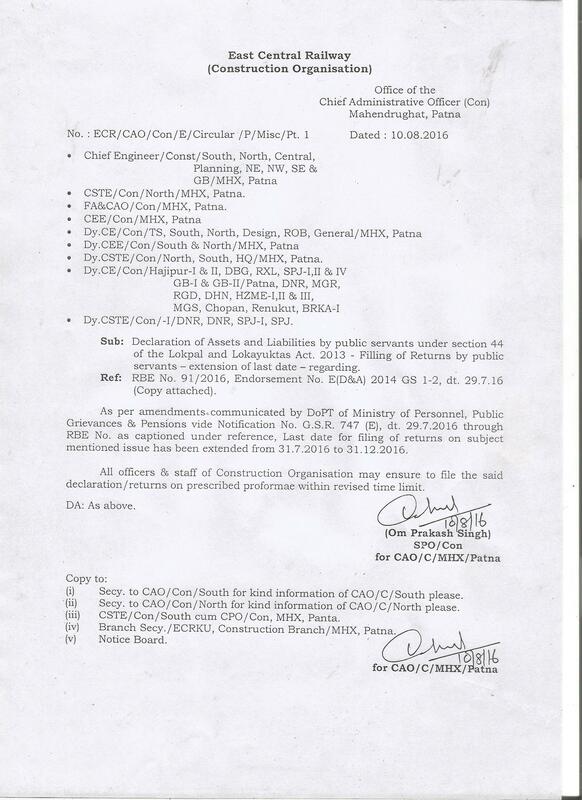 Filling up of the post of Assistant Managers, Sr. Executive & Executive of Civil Engineering, Electrical, Signal & Tele-Communication (S&T) and Accounts Department in RVNL at different locations on deputation basis, dated 18.02.19. 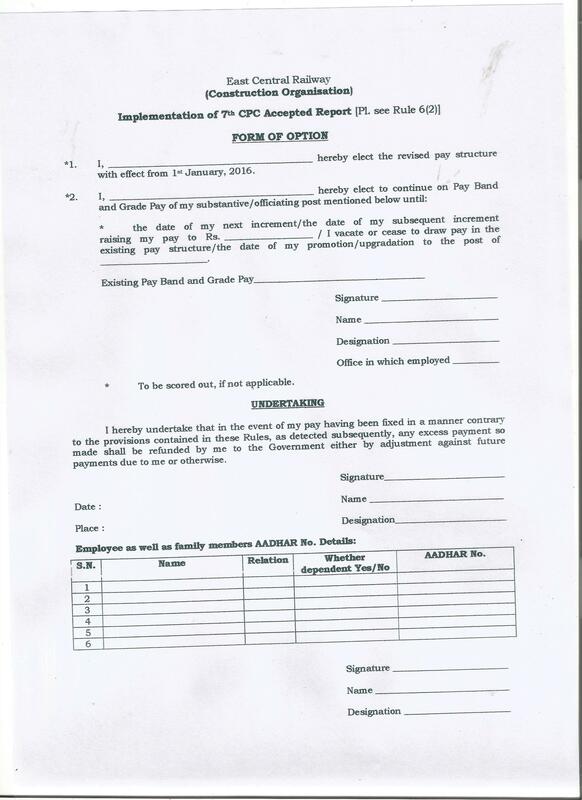 Filling up the post of General Manager in Civil Department in RVNL in pay in the grade of E-8 Rs. 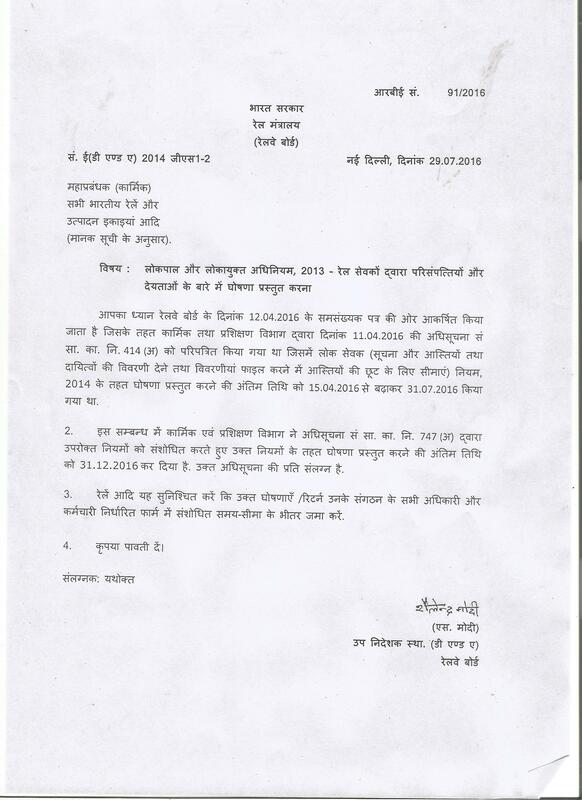 120000-280000/- (Revise) (IDA pattern) on Contract Basis in Corporate Office for Rishikesh-Karanpryag Project. 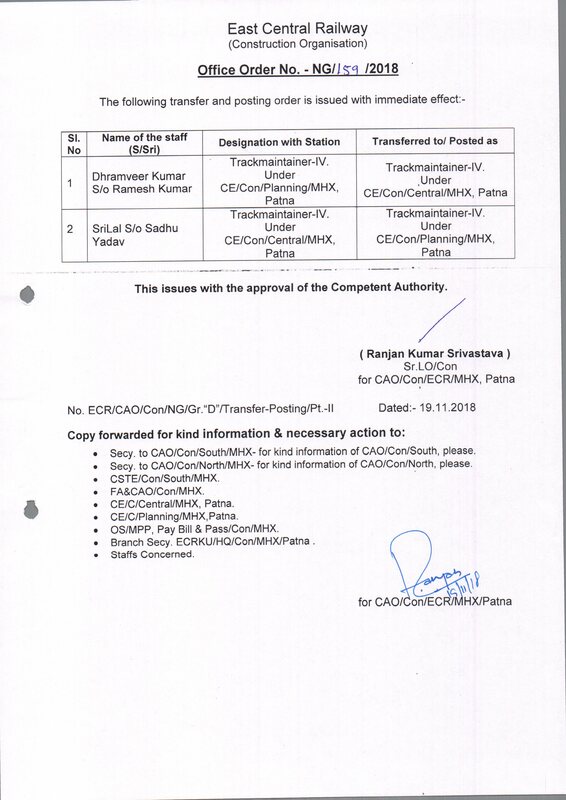 Filling up the posts in Civil Department of RVNL in various scales of pay in the grade of E-5 to E-7 (IDA pattern) on Deputation/Permanent Absorption Basis in Metro Projects in RVNL. Selection for the Post of Assistant Engineer (Group-B) in pay Band Rs. 9300-34800/-, GP-Rs. 4800/- in 6th CPC (Level-8 in 7th CPC) against 70% quota. 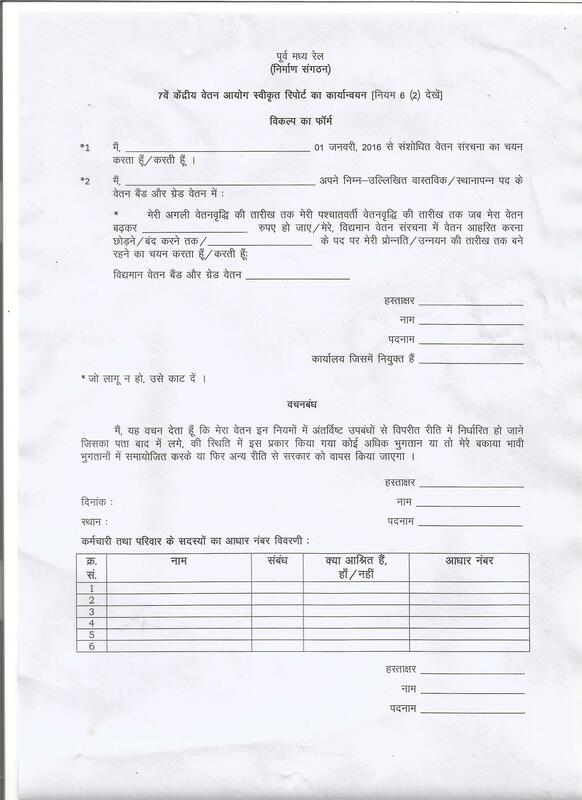 Filling-up of Vacancies in RCT/LGD/SC-Calling up of volunteers. 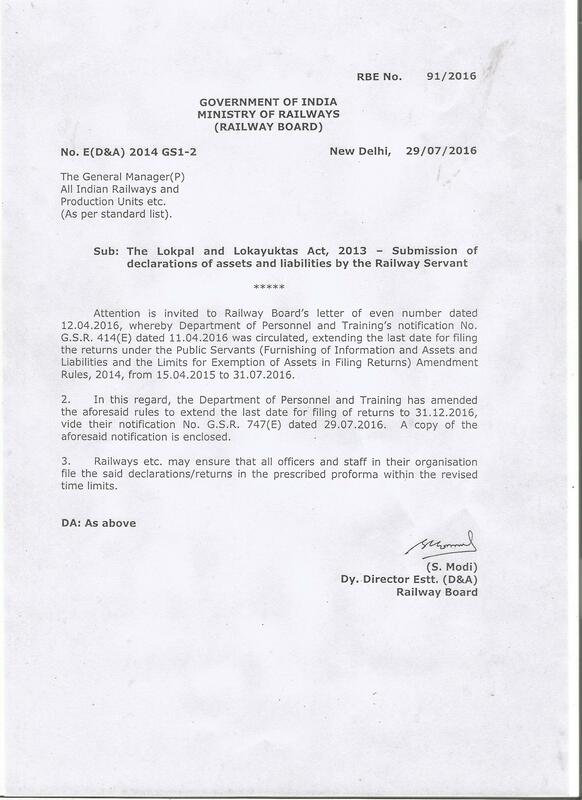 Circulation of latest circulars/policies issued by Railway Board. Selection of Investigating Inspector (Vig. )/Civil Engg. In Level 7 in Pay Matrix in the Vigilance Directorate, Railway Board. Limited Departmental Competitive Examination (LDCE) for the post of AEN(Gr. "B") in pay band Rs. 9300-34800(PB-2) Grade Pay Rs. 4800 (Level 8 in 7th CPC) against 30% quota. : NEW Examination date. Limited Departmental Competitive Examination (LDCE) for the post of AEN(Gr. "B") in pay band Rs. 9300-34800(PB-2) Grade Pay Rs. 4800 (Level 8 in 7th CPC) against 30% quota. : Postpone of Examination date. Limited Departmental Competitive Examination (LDCE) for the post of AEN(Gr. "B") in pay band Rs. 9300-34800(PB-2) Grade Pay Rs. 4800 (Level 8 in 7th CPC) against 30% quota. Revision of flat rate of license fee (standard Rent) for residential accommodation all Indian Railways w.e.f 01.07.2013 and 01.07.2016-reg. 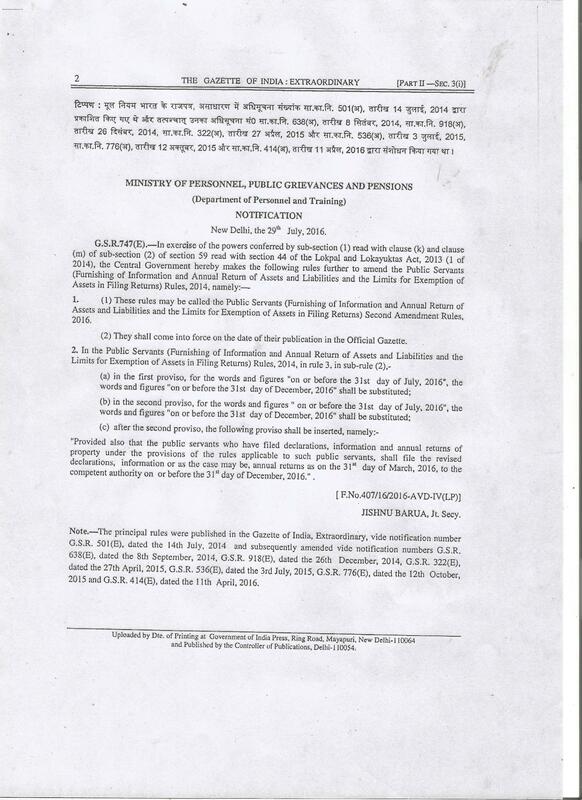 Modified Para of Policy for allotment of Railway Quarters to Officers of ECR HQs.